A recent article by SBS World Game writer Adrian Arciuli pondered whether football fans could handle the truth in a brilliant article last week, suggesting that, “Honesty and transparency is something which has been severely lacking in Australian football for a long time”. Yet when FFA chair Chris Nikou provided his honest opinion that existing licences are in place and guaranteed until 2034, meaning its difficult to introduce promotion and relegation before then, football social media went into meltdown. Nikou was simply telling the truth, and as a group, me included, the reaction was huge. Within three hours FFA and other directors were saying this is not FFA policy. Arciuli raised what I believe was a genuine question. Can we handle the truth? Adrian then suggested that it might be better to take our time to get the model right. He contended that 2034 was too far away and that 2029 might be time enough to implement a new structure comprising three tiers. Both Division 1 and Divison 2 would feature 16 teams apiece, while Division 3 would essentially be the current state clubs. Further, Arciuli recommended the season play from February to November for the above 3 tiers, with association games to be played from March to September. Its not a bad model and, as is detailed in the article, it’s up for discussion. What I like is that the article attempts to find consensus. Let’s work out how to develop the model and get it up and running. It’s something I have been suggesting for a while. We don’t need to determine ground sizes, capital bases et cetera. We simply say that this is where we want to go. Once we agree on a model we can unite behind it and determine the best way forward. But the conclusion is that the footballing public can handle the truth. 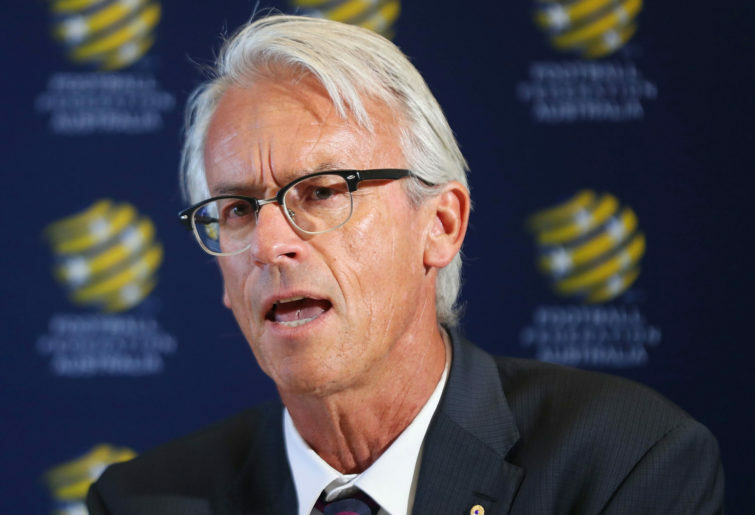 Over recent years the angst towards David Gallop and Steven Lowy has morphed and attached itself to FFA. The FFA, for want of a better description, is an ASIC certificate and a company seal. The FFA should reflect football, fans, clubs, national sides et cetera. It’s not the fault of the FFA; it’s the systems of the people we place in charge that need to be managed. Recently some fans seem to be openly cheering every failing of the A-League, taking pleasure in every negative thing that happens, very often cheering the latest metric and pointing and waving the finger saying, ‘I told you so’. If the A-League fails, what will take its place and who will pay for it? If it fails, I cannot see owners, broadcasters or sponsors rushing to put money into a new league. The A-League has to work if we want football to work in Australia. No-one is suggesting we don’t need a second division and promotion and relegation in time. The question is how we get there, what journey or path we take. 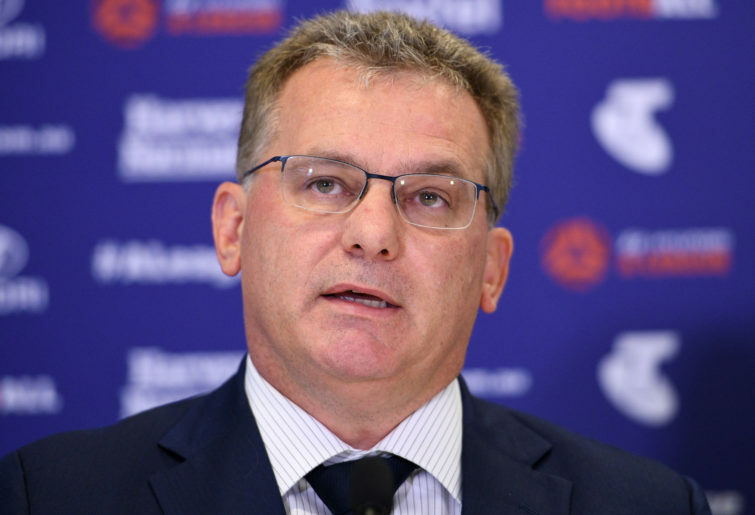 Very simply, we can’t things change overnight and we have to make the A-League work, so lets simply agree on a model an allow time to make it work. As a post-script, I very much the three-tier model suggested by Arciuli. It makes a lot of sense, and I suggest you read his article.